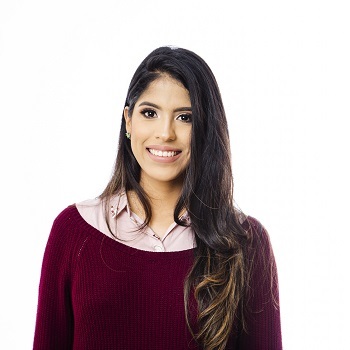 Lacey Agredo is Co-Founder of Wised, a Panamanian company that promotes professional development initiatives and products. Wised aims to help its clients unleash their full potential using technology and trainings. She previously worked as an industrial psychologist in human resources and as a specialist in internal corporate communication, wellness, and culture. She obtained her Bachelor's in Psychology from Latina University and her Master‘s in Industrial Psychology from Santa Mar a la Antique University.